"We were equal parts blown away, heartbroken and riveted. Tatanka is enigmatic and heroic, mystifying and naïve. His journey made us laugh at him, embrace him, hold him in high esteem as an example of an independent spirit who deeply cares about the planet and the rights of the less fortunate, a man to admire and follow." 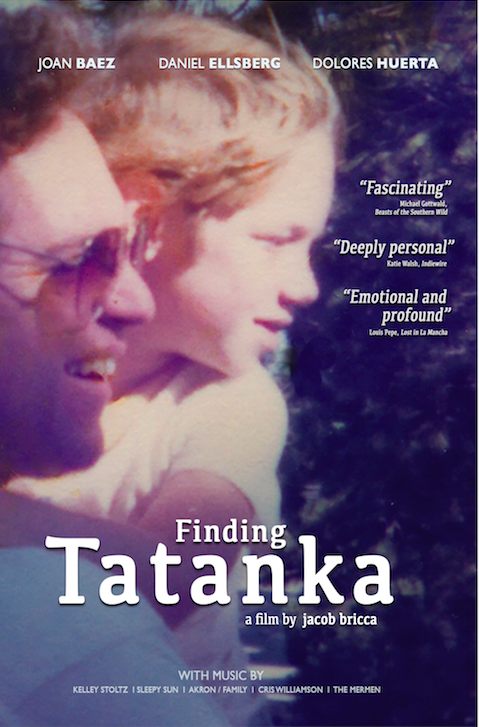 Finding Tatanka from Passion River Films on Vimeo.